Spiritual Direction is often misunderstood, misused, or overlooked. To help unmask the intrigue and bring it out of obscurity, I asked three priests--Fr. Mitch Pacwa S.J., Fr. John McCloskey III STD, and Fr. 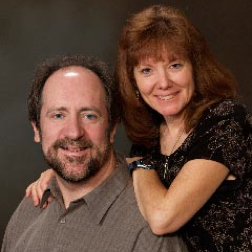 Wayne Sattler --to share their thoughts on spiritual direction. I will introduce each separately, and then offer their reflections. Father Mitch Pacwa S.J. 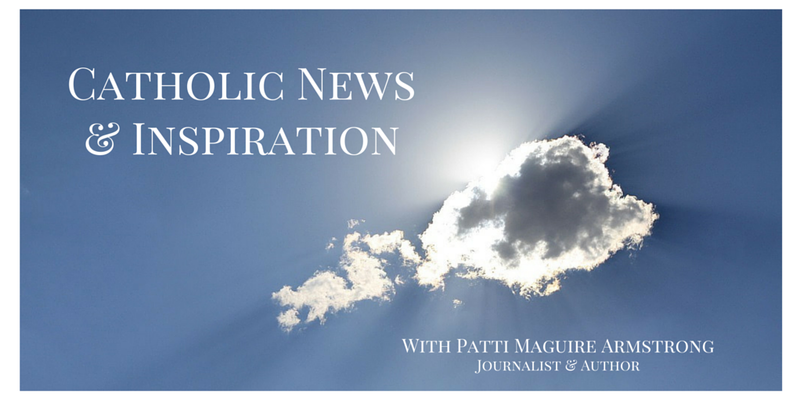 is perhaps best known as a host on EWTN TV and radio. He is an American Jesuit priest, popular author and can celebrate liturgy in both the Roman and Maronite rites. He is President and Founder of Ignatius Productions. Fr. Pacwa has a PhD in Old Testament, a Master of Divinity, and a Bachelor of Sacred Theology, and is an accomplished linguist, speaking thirteen different ancient and modern languages. If a Catholic immerses himself in the faith--reading about it and fully practicing it--isn't that enough? The answer to that is in the "fully practicing." If one is fully practicing, then that is all one needs, since the full practice of the faith encompasses all of life. The problem is that many people are immature in understanding the full practice of the faith. For that reason, most people, especially when they are young, need a spiritual director who is mature in the faith and its lived experience. The director can help point out the deficiencies in living out and understanding the faith that the directee might not know on his or her own. Can you tell me if most saints had spiritual directors? I have never surveyed the literature in such a way as to know whether most saints had spiritual directors, but it certainly appears to be the case based on what I know about their lives. This is especially true as they enter the spiritual life, particularly when they are religious or clergy. Spiritual direction is normal from the novitiate forward in religious life, and in the seminary. Most of the lay saints have had spiritual directors, though this is not always so well known about the martyrs, since the way they died overshadows much of their earlier life. Is spiritual direction for everyone? Certainly everyone can benefit from a spiritual director, but it is frequently hard to find one, particularly since so many clergy and religious are overwhelmed with work these days. Sometimes, we need to find a close friend, that is, one who loves us enough to accept us, no matter what we tell them, and who is seeking virtue and the love of God as the goal of life. Such a friend might well help us in spiritual direction. However, when the friend is a peer, there may be the problem of the lack of experience, no matter how noble their virtues and aspirations. For that reason it is good to also consult with someone who is more developed in the spiritual life, whether lay, religious, or clerical. Fr. 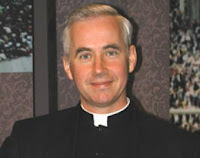 John McCloskey III, STD, is a priest of the Prelature of Opus Dei. He is Research Fellow of the Faith and Reason Institute in Washington DC. and was a chaplain at Princeton University from 1985-90. As a priest of thirty years who has provided spiritual direction to a wide range of souls, he states that nothing is more important than the aggressive pursuit of advancing our relationship with God. Is important for lay people to find a spiritual director? It is essential if a person wants to grow on apostolic holiness. Those of us who are sincere practicing Catholics know that our most important work in this life is to prepare ourselves for the next one where we really will be immortal. Are all priests qualified to act is spiritual directors? Absolutely not! They qualify if they also are seeking holiness and have their own spiritual director. Can lay people also serve as spiritual directors? Yes if they also receive spiritual direction and are receiving on-going formation, preferably in a specific spirituality. What is the purpose of spiritual direction? Simple, to become a saint. Can a person do just as well by using literature and other Catholic resources to nourish and direct their souls? No, but that should part of spiritual direction--to get recommended spiritual reading. Fr. 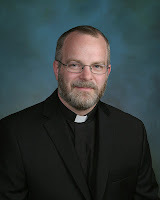 Wayne V. Sattler is a priest for the Diocese of Bismarck. For six years he lived as a hermit. He currently resides in the parish of St. Anne’s in Bismarck and provides assistance to the Permanent Diaconate Formation Program. He has given numerous retreats, particularly for the Missionaries of Charity. 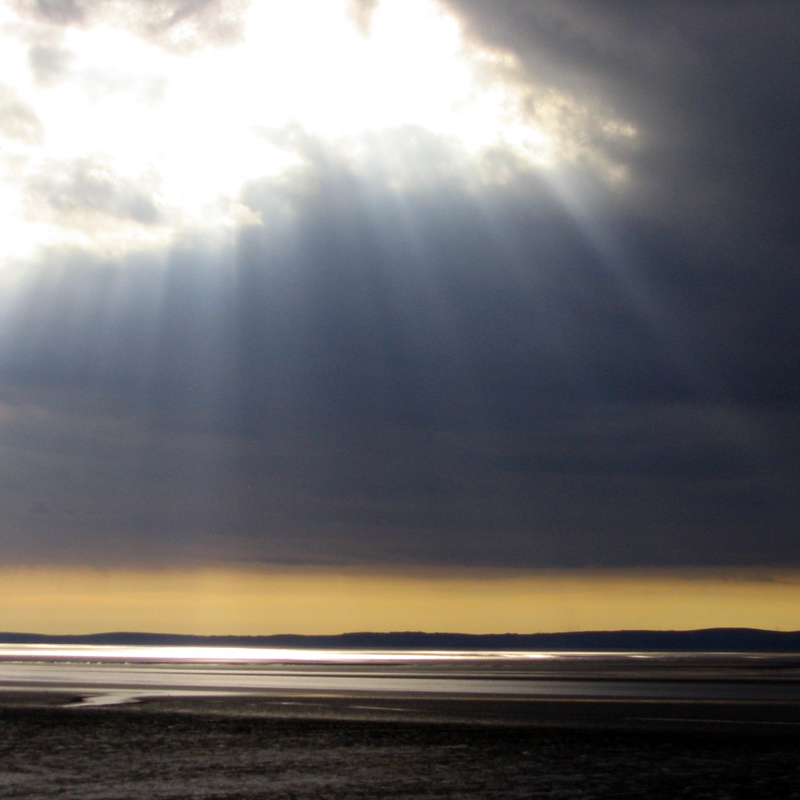 Is it important for lay people to receive spiritual direction? Yes, I do believe it is important for lay people to find a spiritual director. Are priests automatically qualified to give spiritual direction? 1. A person of true prayer; liturgical and personal. that deviating views promote neither deep prayer nor heroic holiness. 4. Sound judgment and experience of life. 6. One at whom you feel at ease. 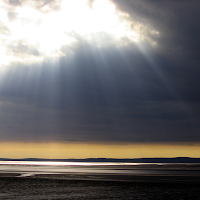 Can lay people make good spiritual directors? Lay people can also serve as spiritual directors given they exude the same aforementioned qualities and charism. The purpose is to preserve one from being deceived in the spiritual life. A director is an objective voice to help us see where we really are in our spiritual journey. If our sincere desire is holiness, we should be humble enough to realize that we need a guide, for we don’t always see ourselves are we are truly seen. Can a person do just as well by using literature and other Catholic resources to nourish and direct their souls? It is important to remember that the true spiritual director is the Holy Spirit. He is free to use what He wills to direct us. But just as He has chosen to use the instrument of a human to bestow upon us the rich gift of the Sacramental life, there really is no substitute for a spiritual director in the flesh. A book is simply not able to give real personal insight, and the spiritual director can lead us to materials that will really help us, and not just ones of our own choosing. To learn more about Spiritual Direction, Navigating the Interior Life by Dan Burke, explains what it’s about, how to get the most out of it, and how to find a spiritual director. You can also learn more and gain valuable insight at Roman Catholic Spiritual Direction. Note: 100% of the profits from the almost 1000 books sold through http://www.NavigatingtheInteriorLife.com/ go towards providing free faithful Catholic resources to the spiritually hungry around the world. Books are provided for free to the faithful poor and those who have taken a vow of poverty. Do you have any more info on how a layperson (or consecrated) becomes qualified to be a spiritual director? I know I could benefit from one, but hesitate to have a male spiritual director (i.e priest) because I don't want to risk becoming closer to him spiritually than to my husband. Also, is there some kind of "Seal" during spiritual direction, like in Confession? (I know there is no sacramental seal, but are there guidelines for how confidential Spiritual Direction is?) Thanks! Rose - check with your Archdiocese. My local diocese has a program like this for the laity. Rose, those are very good thoughts and concerns. You are very wise to consider such aspects. For priests, breaking the seal essentially removes them from active priesthood. Spiritual directors are expected to hold the director/directee relationship in the same regard. Keep in mind that i am not an expert, but read Dan Burke's book and have a spiritual director myself. Any professional such as counselors, psychiatrists, etc. are held to the standard that everything talked about is done in confidence. Outside the priesthood, it's a little different, but certainly anyone who broke confidence, should be reported and NEVER provide spiritual direction again. Since the relationship is between them and God and you, it should be as secure a relationship as possible. I will ask Dan Burke if he can also comment on your questions.